One of Europe’s most enchanting cities, Budapest is rich in culture and has an eclectic and enchanting nightlife scene. You can catch everything from a breathtaking classical concert at St Stephen’s Basilica to a rock gig at Club 202. Factor in the museums, shopping, historic buildings and squares and a generous smattering of cafés, and it can be hard to know where to start. Plan ahead and you’ll certainly get more from your stay. Here are some of our recommendations for a unique weekend trip to the city. Located on the Danube between Buda and Pest, this expansive park dates back to Roman times, and was once the royal hunting reserve. Today, wandering the scenic paths and gardens is a popular pastime with locals seeking to escape the hustle and bustle. Bring a picnic and people-watch on a sunny afternoon, and make sure to visit the small zoo and medieval ruins. 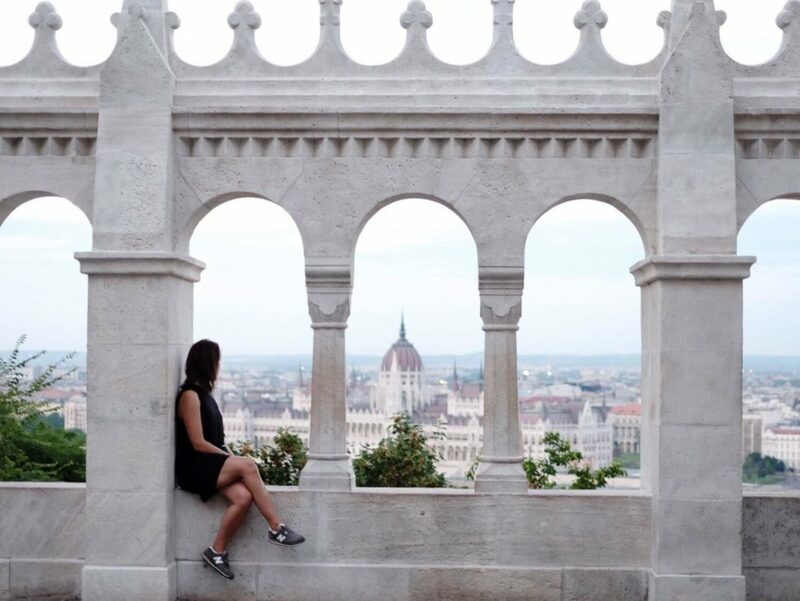 Along with a thermal spa, it’s one of the most relaxing things to do in Budapest. The park is easily accessible from both sides of the river thanks to the rather quirky Margaret Bridge, which tapers at an angle across the water to meet the island. Taste authentic Hungarian fresh food from the Central Market. Credit: Getty Images. Budapest shopping is varied and eclectic, with Váci utca the main pedestrianised thoroughfare and the glamorous Andrássy út lined with boutiques. But nowhere in the city stocks anything like the range of trinkets and fresh produce as you’ll find at the Vásárcsarnok. Often simply called the Central Market, it’s a bustling, buzzing place and an essential stop on any Budapest itinerary. The market hall itself is impressive – even without the stalls – and is the largest and oldest indoor market in the country. The market is located at the end of Váci utca, so you can continue your shopping spree along here after sampling some of the delicious traditional pastries and fresh, salty caviar from the market stalls. The market opens at 6am every day except Sunday, so for the best picks visit early on Saturday morning. It’s a great way to start your adventure in the city. Visit one of the world’s most beautiful cafés – the New York Café in Budapest. Credit: New York Café. Stopping for coffee is essential on any weekend city break, and you’re spoilt for choice when it comes to Budapest cafés. The coffeehouse is something of a tradition, and sipping a coffee and eating a slice of delectable cake is high on the list of things to do in Budapest whether you’re a local or a visitor. Many coffeehouses and cafés have become Budapest attractions in their own right. Central Café and New York café are two of the finest examples. The New York café’s interior is wonderfully elegant. Enjoy a coffee among the marble décor, or sample some of the fine French cuisine served here.